Join us as we explore two of Victoria’s most popular tourist destinations. 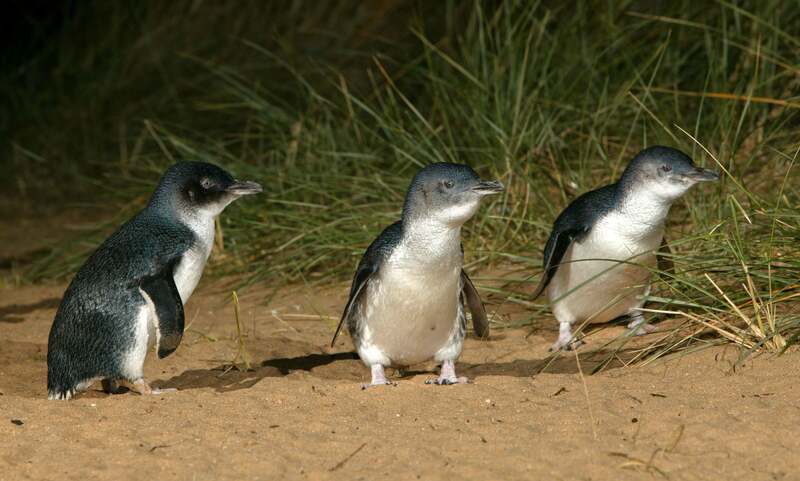 On our two-day tour from Melbourne, you will have the chance to explore both the Great Ocean Road and Phillip Island, visiting popular sites such as the Twelve Apostles and the Phillip Island Penguin Parade. 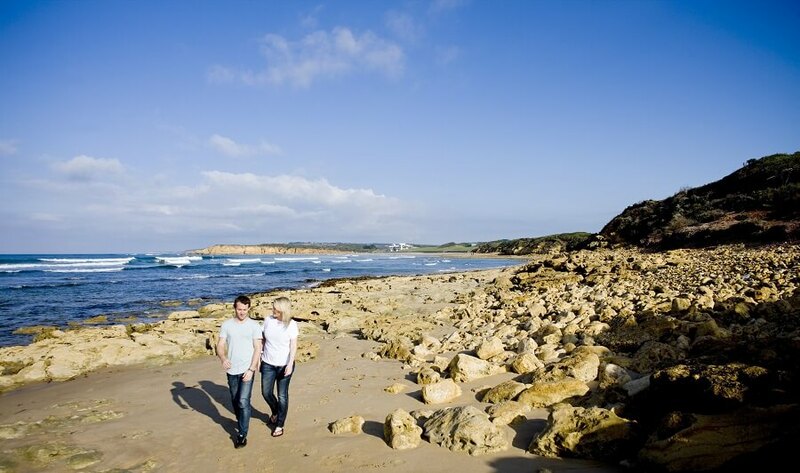 The tour includes an overnight stay in Torquay, which is located along the Great Ocean Road, and is home to famous Australian brands such as Rip-Curl and Quicksilver. On day one of our Great Ocean Road and Phillip Island Tour, we begin our journey with a drive down the Great Ocean Road. 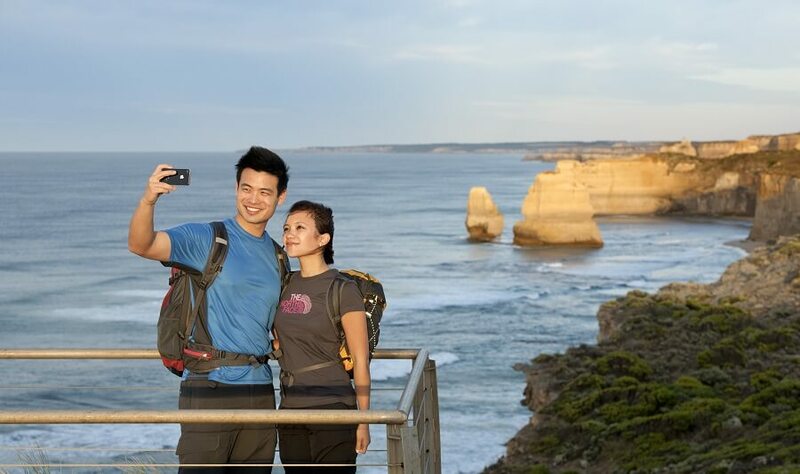 Throughout the day, we will visit significant destinations such as Loch Ard Gorge, the Twelve Apostles, and Gibson Steps. The Otway Rainforest is located along the stunning coastline, and here you will have the opportunity to enjoy a delicious lunch. 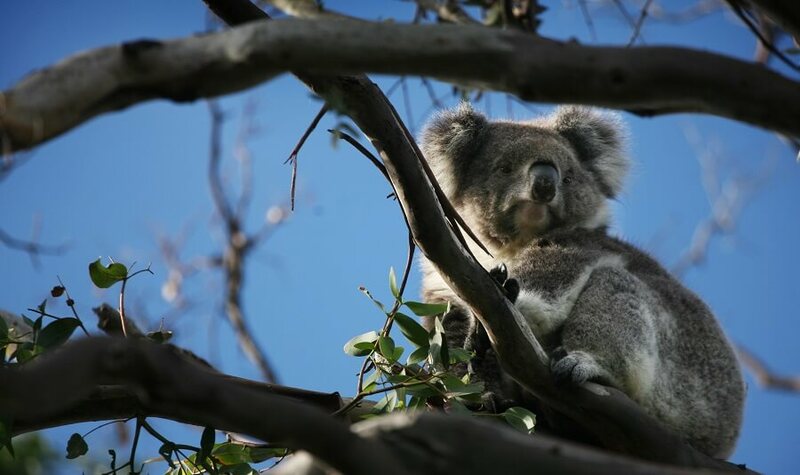 Our opening day of the tour includes many stops in coastal towns such as Apollo Bay and Kennett River (where you will get the chance to spot wild koalas). Our first day concludes in Torquay, the surf capital of Australia. In Torquay, you will be treated to dinner, prior to checking into our overnight accommodation. On day two of our Great Ocean Road and Phillip Island Tour, we begin the day with breakfast prior to boarding the ferry that will transport us across Port Phillip Bay. 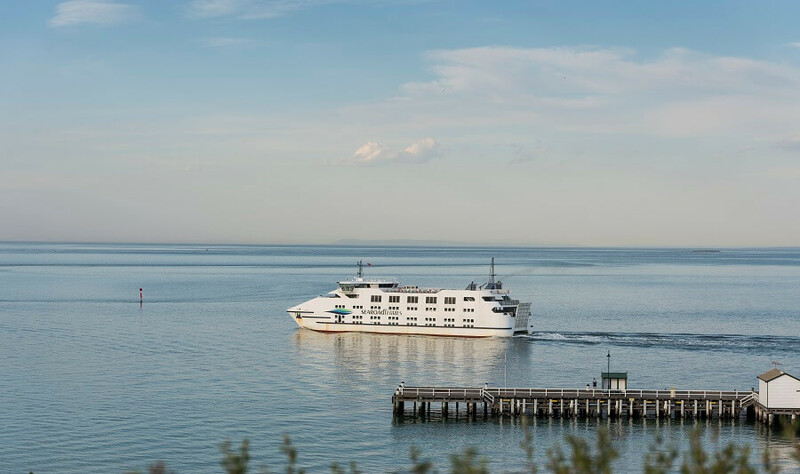 Once we hop off the ferry, it's back on the bus to Maru Wildlife Park, where we will have the opportunity to get up close and personal with some of Australia’s native wildlife including koalas and kangaroos. 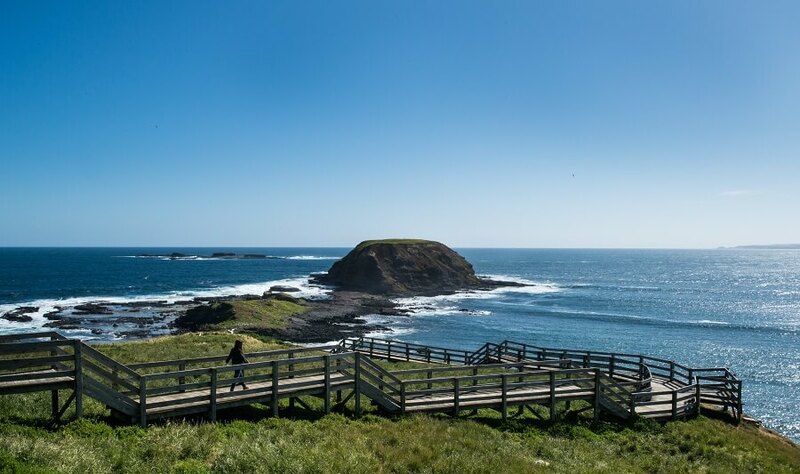 From Maru Wildlife Park, we visit the Nobbies coastal area, which provides breathtaking coastal views. The main event on day two of our 2 Day Great Ocean Road and Phillip Island Tour, of course, is the famous Penguin Parade. At the Penguin Parade, explore the visitor's centre and enjoy a bite to eat prior to watching the parade.